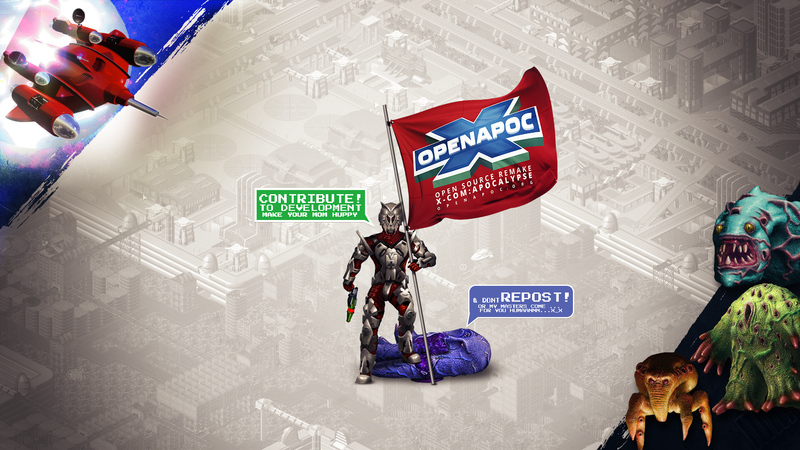 Discussion in 'General Discussion' started by makus, Oct 3, 2014. 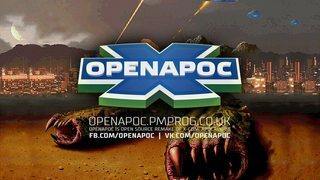 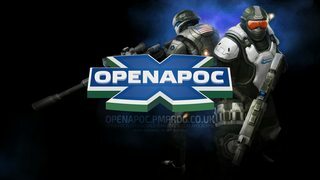 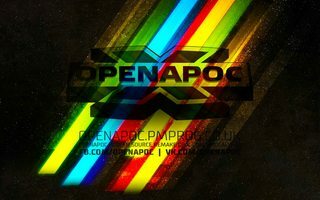 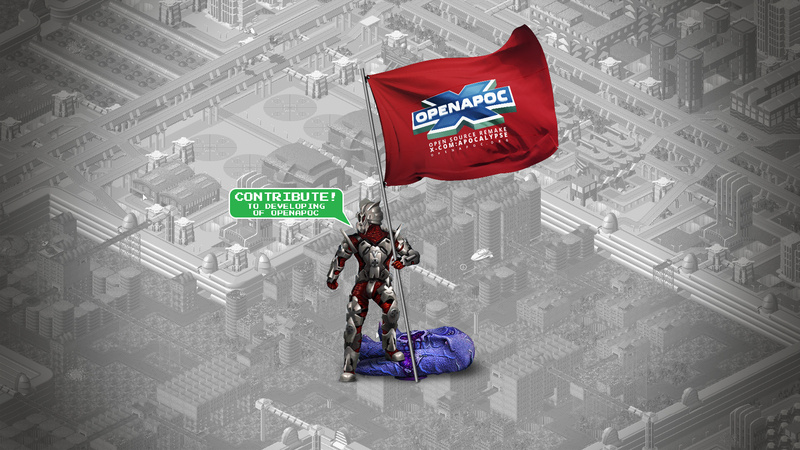 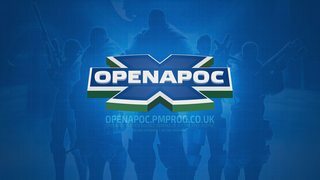 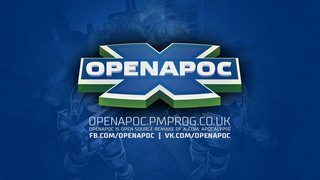 Suggestion: drop "openapoc is" from the subtitle "openapoc is open source remake of ... ". 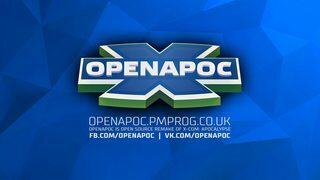 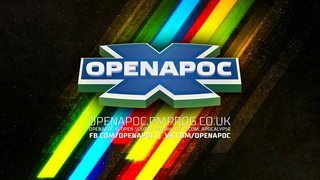 If the domain name would have been shorter, it would have fit better, or even on one single line, like: "openapoc.com | fb.com/openapoc | vk.com/openapoc".